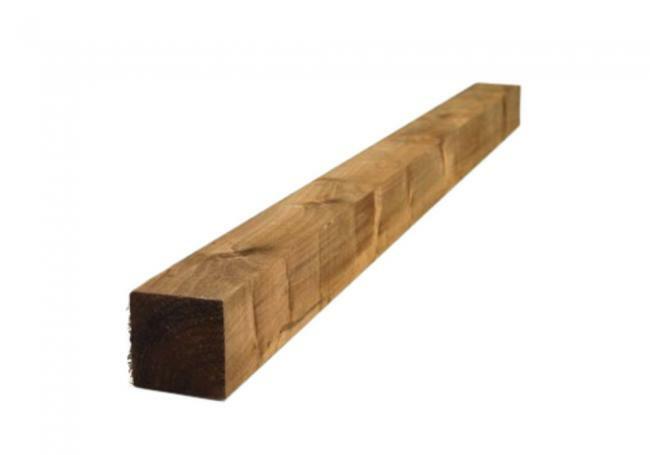 Free 75mm (3") fence post with every panel! 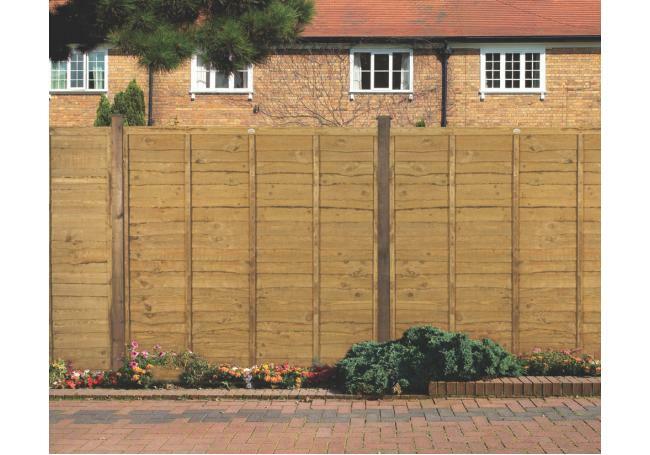 Lap panel fencing is an incredibly popular and versatile way to create an attractive, sturdy fence in your garden. 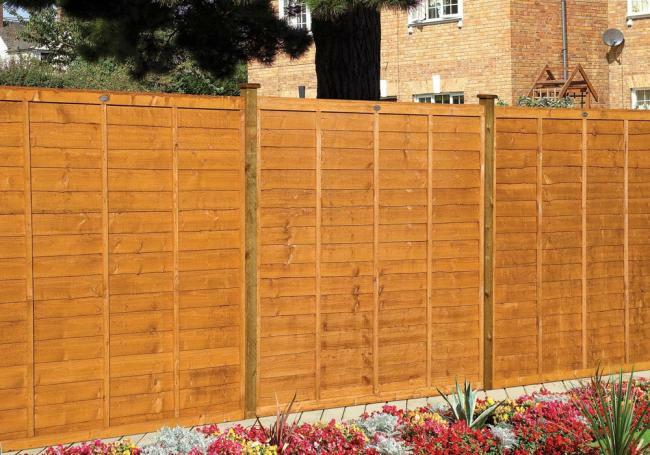 These Tafs Standard Lap Panels are the most popular product in our fence panel range, offering fantastic value for money, privacy and quality. All of our Lap fence panels are 1828mm (6ft) wide and available with four different height options, giving you extra versatility where you need it. 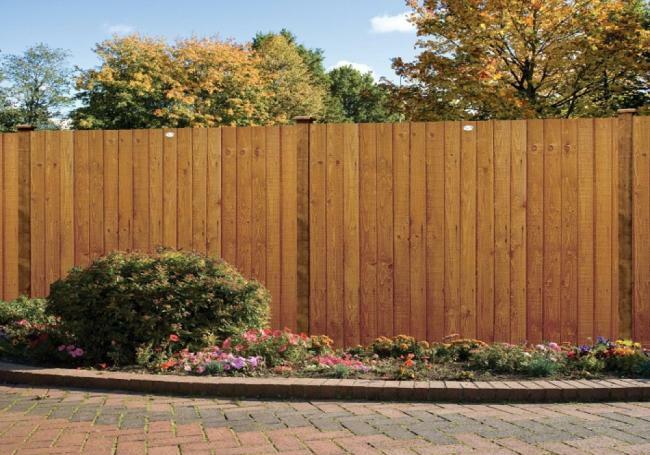 These robust dip treated fence panels are the industry standard for new housing developments and a fantastic, cost-effective way to improve the look of your outdoor space. 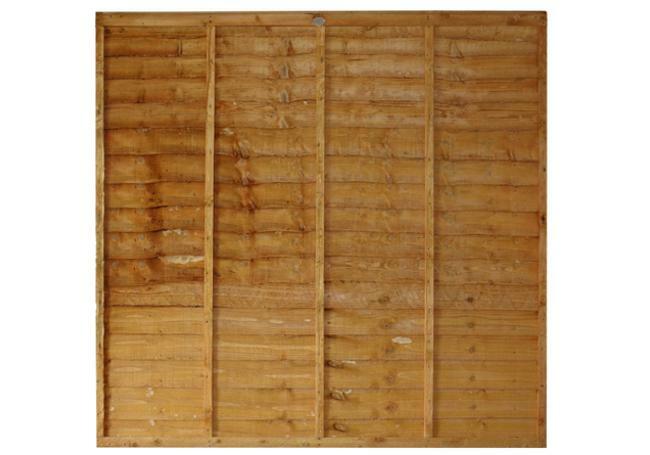 Free fence post with every panel! At AWBS we are always looking to give our customers the best value for money, so we're currently giving you a FREE 75mm (3") fence post for every panel you purchase, taking the hassle out of selecting the correct posts separately and worrying if they'll match. The length of the post will be appropriate to the size of the panel selected. These panels look great when twinned with our Heavy Duty Trellis across the top. This adds a decorative touch, additional privacy and the ability to allow climbing plants to thrive, further enhancing the look of your garden! 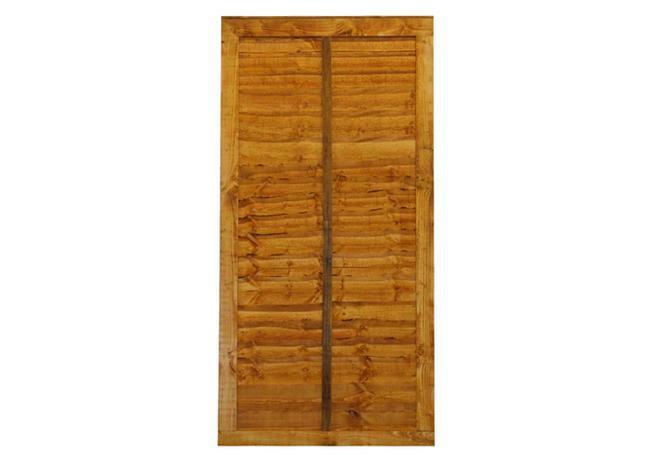 Additionally, if you're looking for a gate to match these panels, then the Tafs Lap Gate is ideal. If you're looking for more inspiration regarding your garden fence, have a look at our guide to fence panels. AWBS hold a full range of fencing options in stock at our branches in Oxford, Yarnton & Swindon and we offer free delivery to local areas. If you have any questions about our fence panels or any of our timber range, please contact your local AWBS branch, we're here to help! A dip treated, hard wearing standard trellis ideal for climbing plants or attaching to the top of a fence panel to give .. 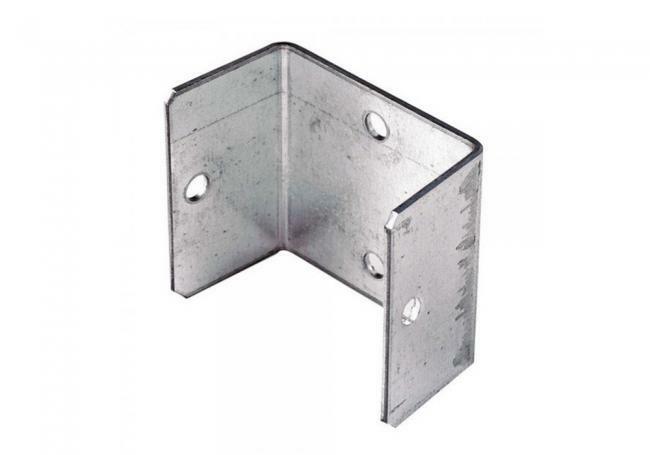 These handy U-shaped metal brackets are used to hold trellis or fence panels to your post, making it easier to install f..
Get a free post whenever you buy one of our standard Lap or Board fence panels!A standard sawn and treated timber fence ..
A hard wearing traditional lap gate that will suit many different garden styles, this gate will twin nicely wi..
Free 75mm (3") fence post with every panel! Dip treated and available in four different heights, these excellent va..